Ornamentation is an integral part of your daily life. In the morning you decide what you want to wear, weather or not your clothes will match, what accessories you will add to compliment your outfit, and so on. Ornamentation is also an essential part of every day speech. You can take one simple sentence ("I like chocolate") and say it many different ways by changing the words: I adore chocolate, chocolate is my favorite, I can't get enough of chocolate, and so on. You can also say the same sentence by changing the inflections: I like chocolate, I like chocolate, or I like chocolate. However, musicians don't think about ornamenting music, they think about playing exactly what is on the page. In the Baroque period, musical scores were blueprints for the performer to follow and elaborate upon. 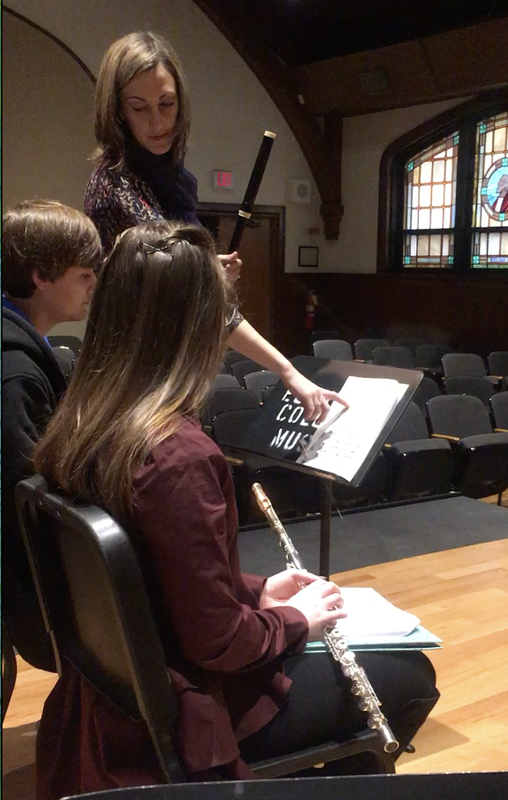 Performers are musical architects, taking what is on the page and bringing it to life. Through elaboration, simple musical ideas are transformed into eloquent phrases creating more meaningful performances. 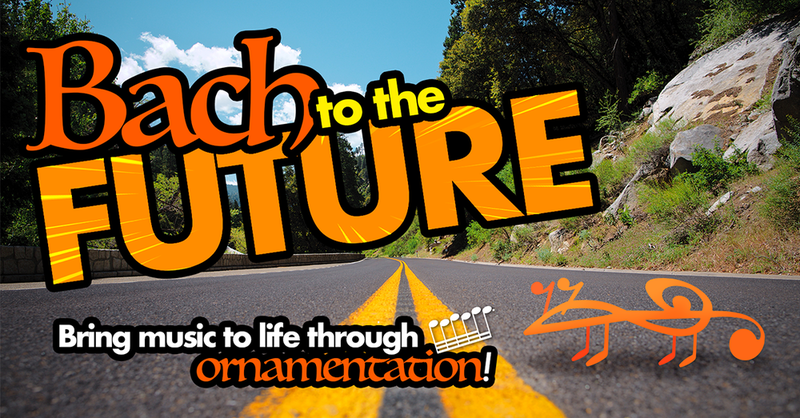 Bach to the Future is an interactive class that allows students to learn what ornamentation is, why we ornament music, where to add ornamentation, and how to develop an ornamental language. 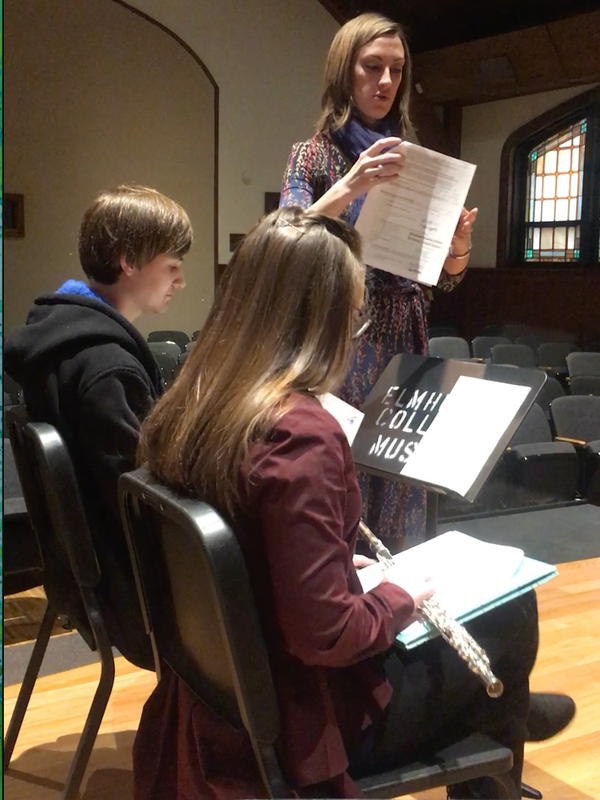 In addition, the class encourages students to experiment with ornamenting simple melodies in a variety of ways.